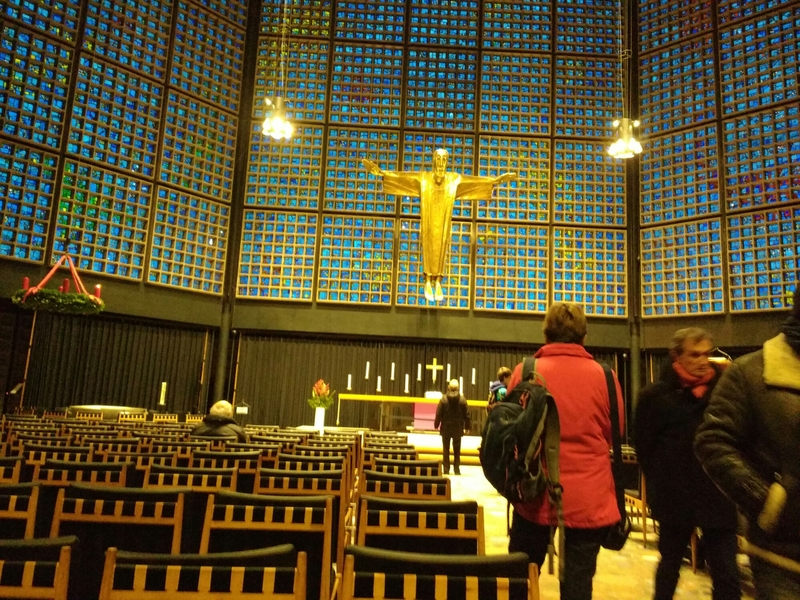 The attack yesterday afternoon took place at one of my favorite places In Berlin, Kaiser-Wilhelm-Gedächtniskirche located at Breitscheidplatz. The church is a most beautiful symbol of starting from scratch after a devastating war. The historic, destroyed tower still exists and was complemented by a modernist church in the 50s (snapshot above). Three hours before the attack I bought presents at Breitscheidplatz. Now lets hope the police will find the terrorist.